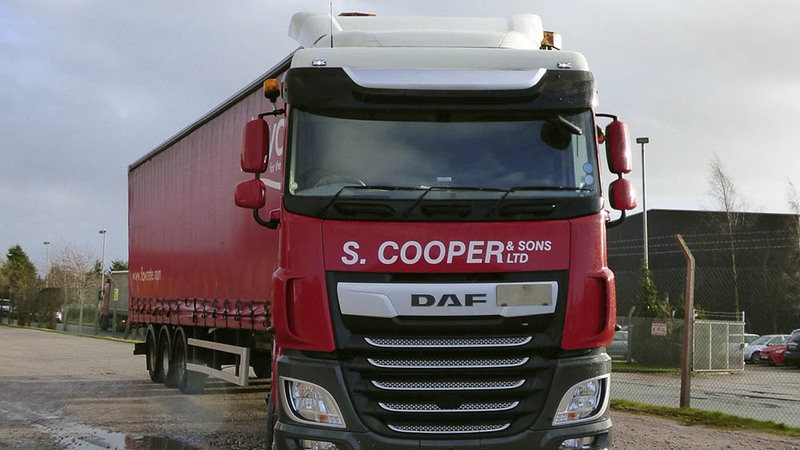 With the release of new CF and XF earlier this year and an offer we couldn’t refuse from DAF the first of the new XF cab tractor units has come onto the fleet. With promises of a 7% improvement in fuel economy, additional payload and longer service intervals we can’t wait to see how it performs for us. As with all new LGV’s the vehicle is fully Euro 6 compliant for use in low emission zones. Euro 6 Volvo’s hit the road.